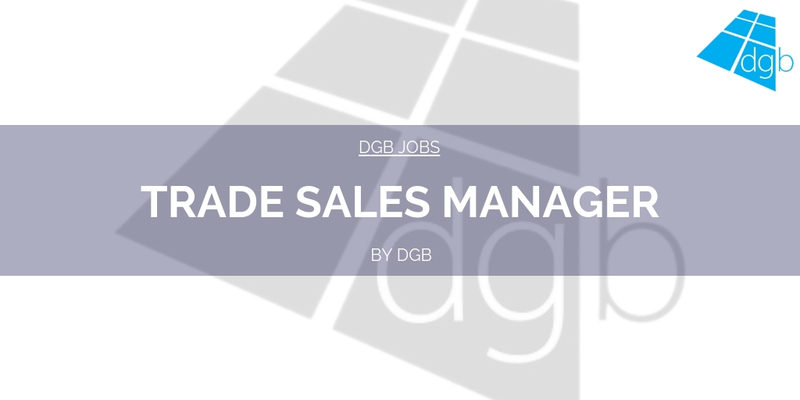 Are you a Trade Sales Manager or Commercial Sales Manager within the fenestration industry? A leading manufacturer, supplier and installer of uPVC and Aluminium window and door products, are looking for a Trade & Commercial Sales Manager to develop business across the East Midlands and Lincolnshire area. 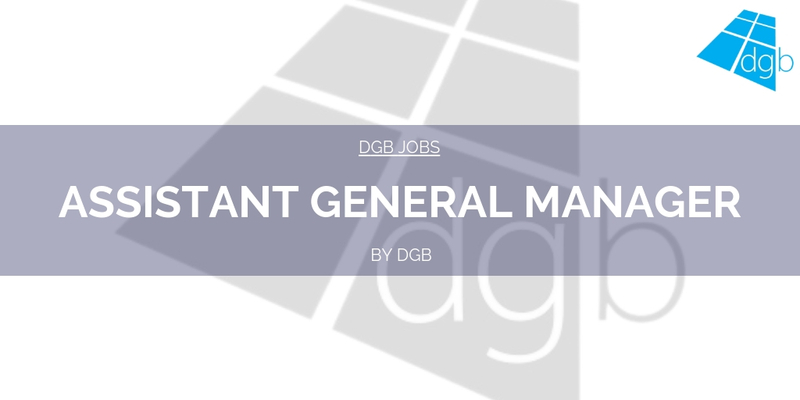 Applicants will be required to develop the current customer base and introduce new business, provide written quotes and proposals to new and existing customers and support the sales process with technical advice and analysis. You will be working with the technical and support teams based at Head Office to provide exceptional levels of customer service. Dealing with decision makers in construction, building trades and architects to win and deliver contracts from inception to completion. This exciting role will suit a self-motivated person who can offer and demonstrate a thorough technical knowledge of uPVC and Aluminium products, has an understanding and experience of working in the construction industry including knowledge of current building regulations. Has a proven track record in trade sales and account management and is able to display an ability to communicate and negotiate at all levels. 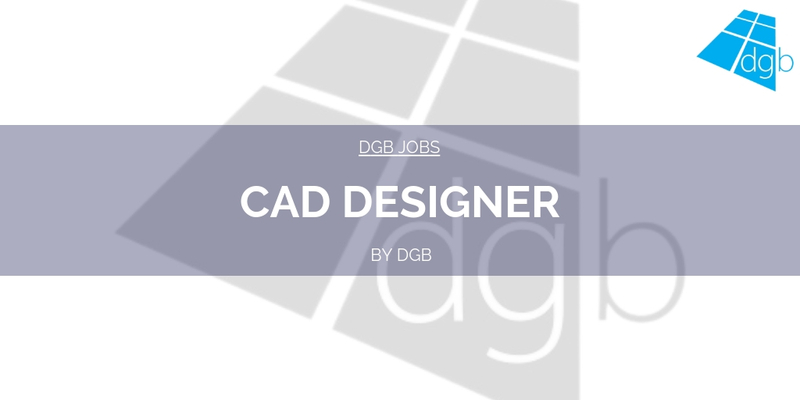 Applicants must also have the ability to read technical drawings and string numerical and written skills. For more information, or to apply for this role please contact Sarah on 01543 897800 quoting reference MM1147.